My great-grandfather was a British army cook in India in the 1890s. He left India to fight the Boer War, then was posted to Canada. Here he retired and, in the military town where I was raised, he opened a restaurant called Tierney's. My Mom was the pastry chef, so to speak. She made great pies. yummy post, Aish. 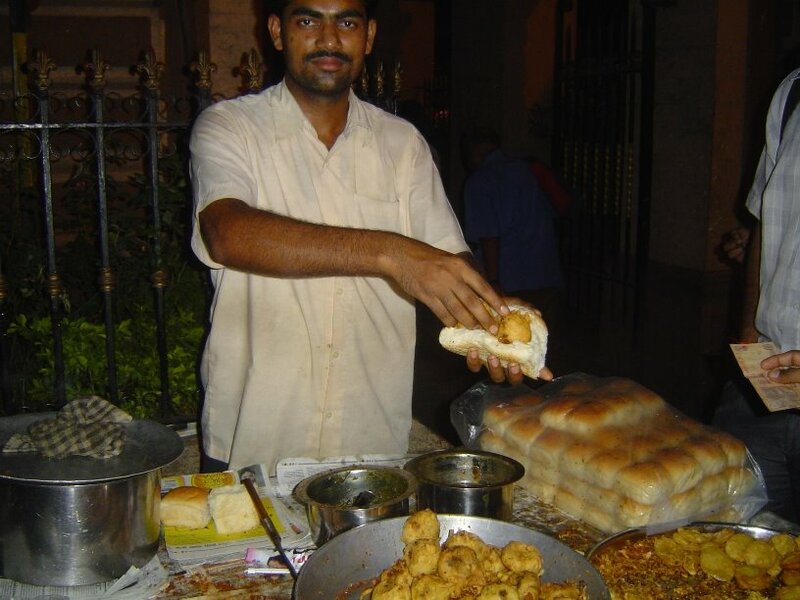 Now i badly want a vada pav....arrrgh!! Maharasthrians make the vada, The pao is usually made by muslims working in a Parsi Bakery and the Goans are called Paowallahs..